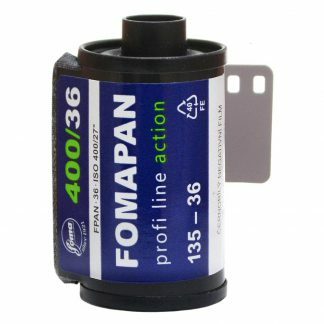 Save big time with this Fomapan 400 Action 35mm 30.5 meter bulk roll, to be used with a bulk loader. 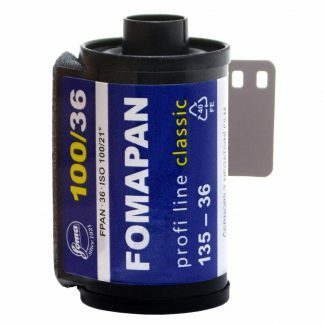 This bulk roll can produce 18+ rolls of 35mm/36 exposures. Fomapan 400 Action 35mm is a panchromatic black and white negative ISO 400/27° film. Fomapan 400 features excellent resolution and is intended for use under unfavorable or difficult light conditions. 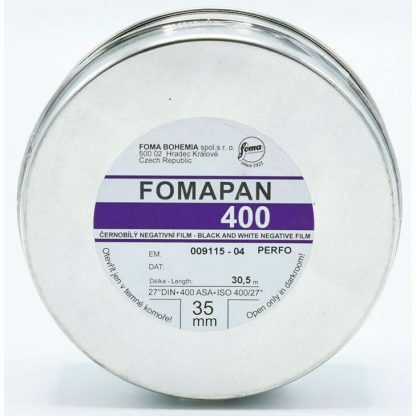 This Fomapan 400 Action 35mm film is a 30.5 meter bulk roll to be used with a bulk loader. 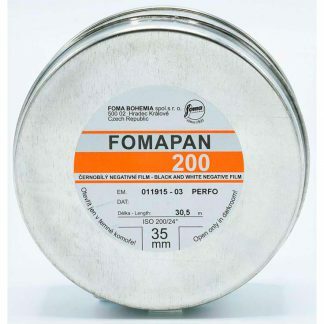 This bulk roll can produce 18+ rolls with 36 exposures. 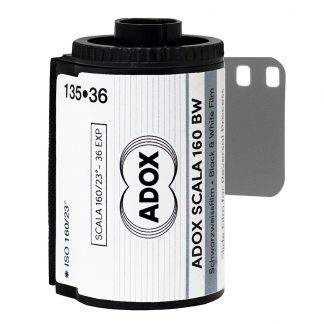 This is the one of the least expensive ISO 400 films available in 35mm format made even less expensive when buying in bulk. 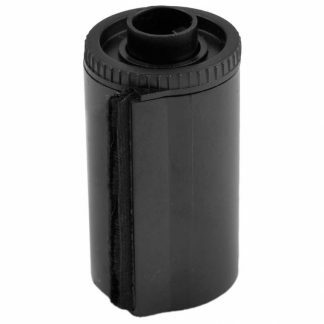 Bulk rolls are a great way to save a lot of money! 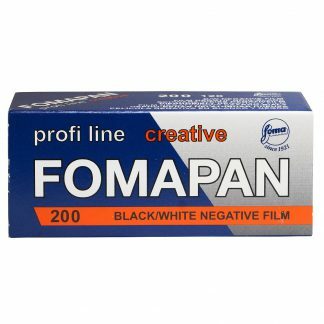 I regularly use Fomapan films in older cameras with inconsistent shutter speeds. 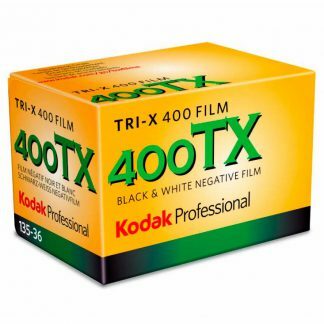 It offers incredible forgiveness of exposure, which is really needed when shooting with unproven cameras. 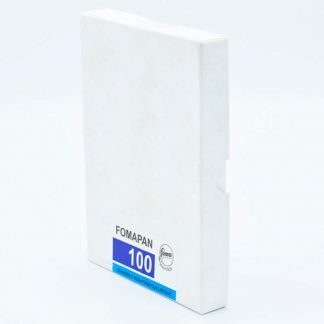 Processing is easy and very controllable.